One of the most important rights of data protection law is the right to be informed about the collection and use of your personal data. In order to ensure that your personal data is processed fairly, SCRA must provide certain minimum privacy information to you, regarding the collection and processing of your personal data. SCRA must do this in a concise, transparent, intelligible and easily accessible format, using clear and plain language. 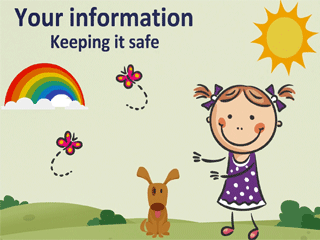 For information about how we process your personal information, please click on the relevant links below. when we are subject to an obligation of professional secrecy regulated by law that covers the personal data. Got a question about your information ?